Meals last longer! 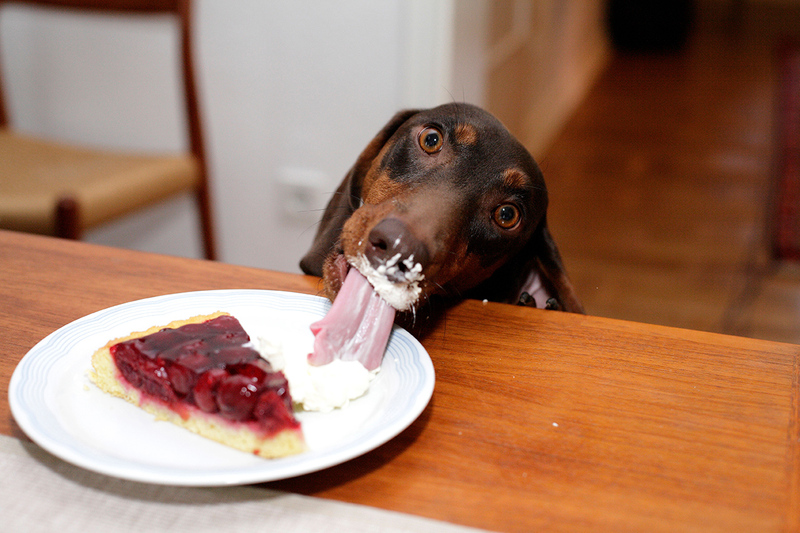 Putting food in a bowl usually means your dog inhales rather than eats the food! But using meal times to train, makes dinner last longer.  Dogs are natural foragers; they enjoy working for their food and exercising their brain. In fact they ‘need’ brain stimulation so meal times are perfect to do just that. If you’re going to be giving food to your dog anyway why not maximise the opportunity? Find It – An oldie but such a goodie! Plus, you can build in a ‘Stay’ as you teach your dog to wait while you set up the treasure hunt. 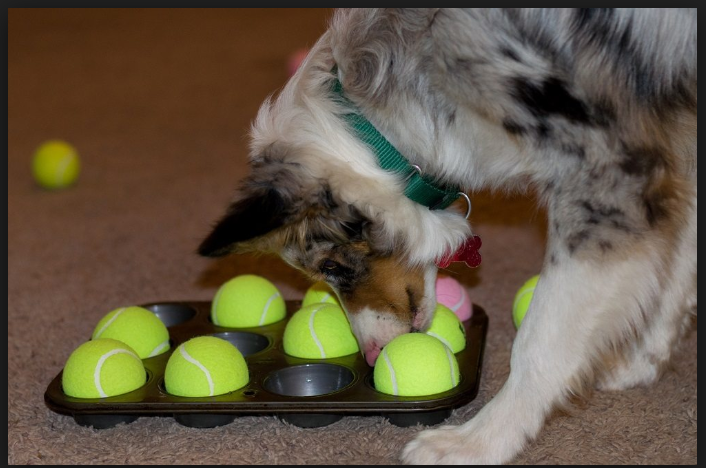 Muffin Tray challenge – Look how many skills your dog learns with game: Scentwork, dexterity, retrieve, dropping the ball precisely into a slot, calm play. Tricks – Put that in the bin please! Let me know how you get on and do send me pics/videos of your doggie dinner time fun, I’d love to see them! Article written by Joy Matthews.